I had the pleasure of running my regular D&D game with a set of Alea Tools Magnetic Markers, similar to both the Office Max magnets I’ve been using, and my paper condition tokens, and I can say that without a doubt, I am never going back to either of those two options. This product not only met my expectations, it exceeded them in every way. I expected to find some plain plastic chips with a magnet inside, but instead the tokens come engraved with a company logo on them. Yes, it’s no big deal, but it shows me that this isn’t some magnet bought at a craft store and just sold on someone’s website. These are professional looking game aids that are crafted to look as such. Multiple color stackable magnets and magnetic backing converters for minis. 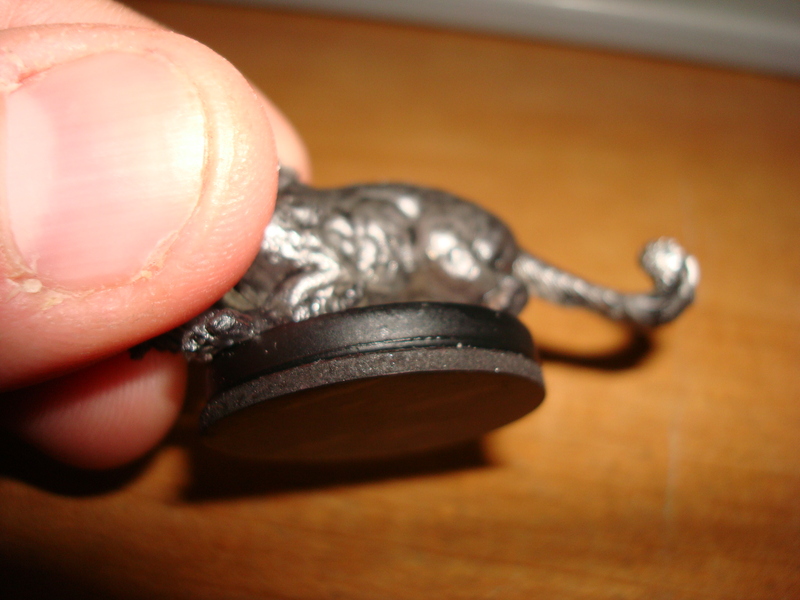 The basic use of the magnets, for those that do not know, is to use them as trackers for conditions and marks under your miniatures or 1″ counters. 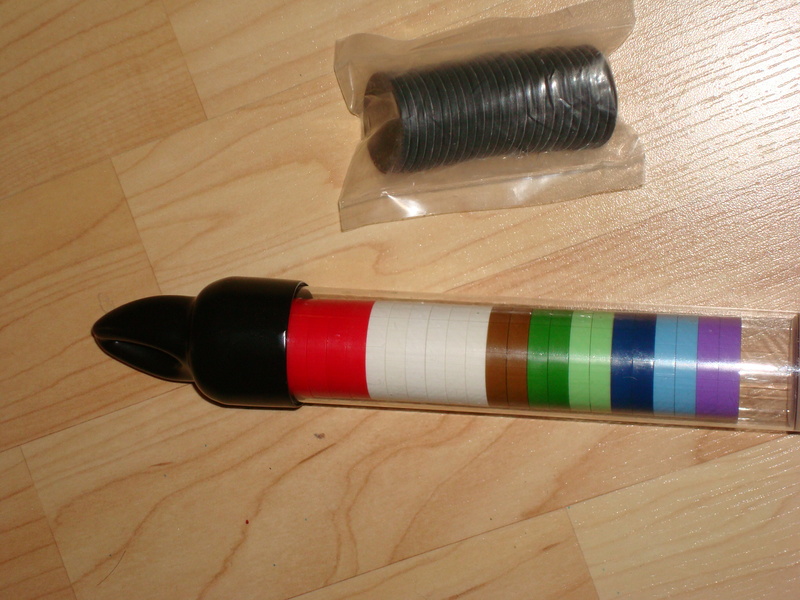 (Alea Tools also provides the same magnets in 2″ circles, for large creatures) If you as a fighter mark a monster, you’d place the color you’re assigned under your miniature, and the same color under the monster. This way, everyone at the table is aware of what’s going on. 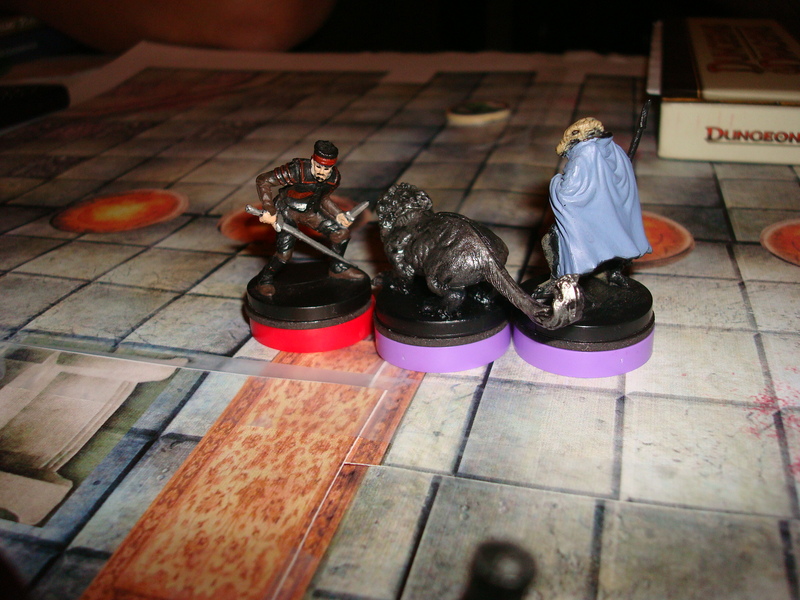 A Dragonborn Swordmage comes to the defense of a bloodied Rogue, and marks the Spectral Panther attacking his companion. Also, if you have a condition affecting your PC, you’d place a colored magnet representing that condition under your figure to represent it. And this is where my issues with the markers comes into play, but as you’ll see, it is easily remedied. By my recollection, there are about 15 conditions in the game. Once you include multiple enemies, PC’s, and conditions in combat, the DM is going to have to create a key to assign colors to the conditions, and the players are going to remeber what color stands for what. At least this is what happened at our table, as we began to lose track of what the colors represented. It added to the bookkeeping. Luckily, the magnets can be written on with a fine Sharpie, and that’s the route I’m going to take. Problem solved. "What do you mean what's wrong with the dwarf? Can't you read? He's prone, doofus." But what about plastic minis? They aren’t metal. How do they hold on to the magnet? Alea Tools thought of that as well. 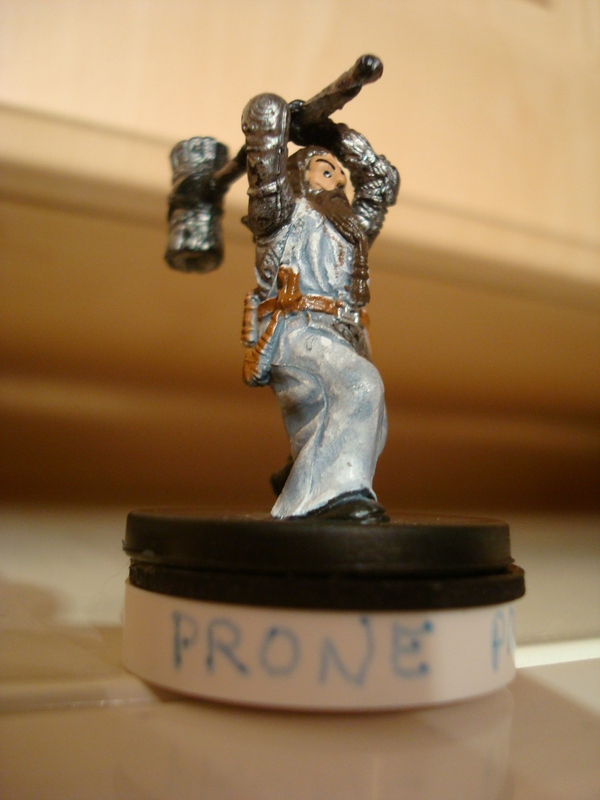 They also provide magnetic backing to apply to the base of WOTC’s miniatures line, instantly converting them to a magnetic miniature. The backing comes with a peel off that exposes an adhesive that sticks to the mini’s base. Not only is the panther spectral, it's also magnetic. I can’t say enough about this product. I had seen it before, but tried to go around it with magnets from Office Max, then paper condition tokens. But that’s it. 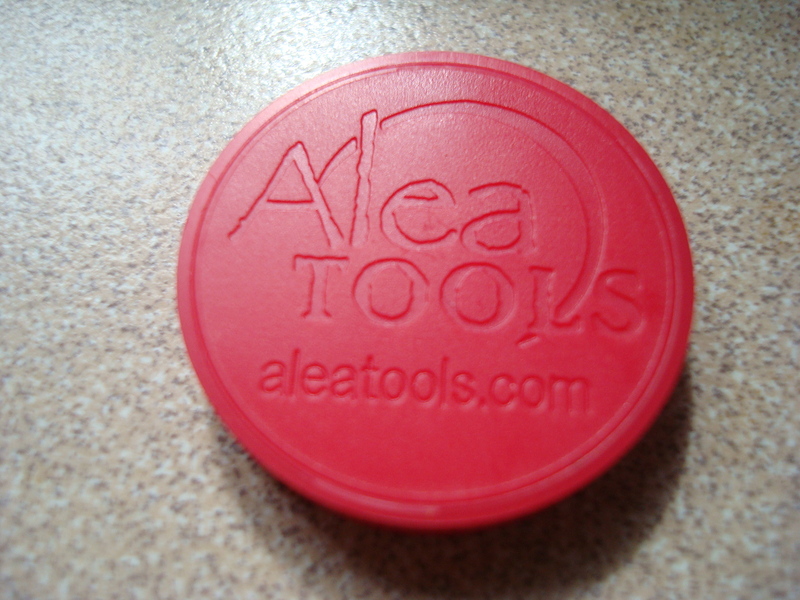 I’m an Alea Tools junkie. In fact, I’d go as far as saying that WOTC should seriously consider licensing these guys out as an official D&D product for 4th Ed. They’ve certainly made the game dependent on products like this, so it would make sense. Guys, ’nuff said. Give it a try. NewbieDM recommended. The Good: Ease of use, multiple colors and multi-function make these a plus at any gaming table. The bad: At $75 for the most expensive set, it may be out of some gamers’ reach, but for the regular sets, the prices are reasonable. The Ugly: Adds another layer of bookkeeping to an already bookkeeping heavy game. The Verdict: Go order some now! ← Does being good matter in the large scheme of things? Just about every table of D&D at New York Comic Con was using them, so yeah, I’d say they should just bite the bullet and make it official. Keep dreaming newbie. We still haven’t even pooled our money together for D&D Insider. Thanx for the writeup – we appreciate the comments. I will say though that at our table they did not actually “add a layer of bookkeeping”. They gave us an easy way to visualize the book keeping we already had to do in order to run the game. In other words, these are just tools to help do what you are already needing to do – I think it is a bit of a misnomer to say they add complexity. Of course if you were not tracking/communicating the information to begin with then yes, suddenly there is more information for you to take in… my advice – start with the information you are already trying to communicate then move on to other things that come naturally. I hope nobody walks away from this review assuming i didnt like the markers. I loved them and ordered (and quickly received)some more! Our gaming group tried them, but round that having too many conditions on the table was a problem because the magnets in the tokens are actually pretty strong. Once you have four or five things marked, they would “pull” nearby tokens toward them — and removing just one token was kind of a pain. We’ve moved to another system for marking conditions and the Alea Tools magnet/tokens are sitting all alone in the “great idea, but not so great implementation” box. @mkerr: I believe that was taken care of, and the guys at alea are using new magnets. On another note, I modified mine slightly for condition tracking and will share them soon. I am on a business trip and do not have access to my pictures. It made a world of difference for us the last time we played. 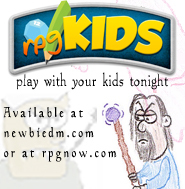 newbiedm.com’s done it again! Great writing.